A Unique Tea Shop in Avondale and Buckeye. 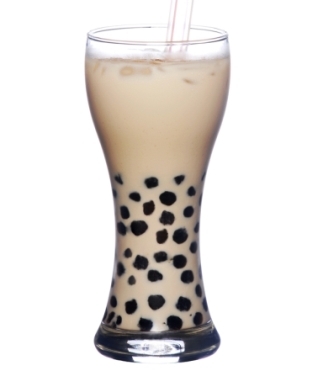 Bubble Tea is also known as Pearl Milk Tea, Boba-Milk Tea or Yung-Marc. You can also try our Green Tea flavors. Currently, we have mango, grapefruit, & lemon Green Tea flavors! Ask for our Slushes! We added Jack Fruit to our menu. Where you will have to drink a 2 ft and 3 inch glass of Milk Boba Tea in 45 minutes! We have Fun Frozen Treats and Flavored Teas for the whole family! Choose from a myriad of flavors and toppings. 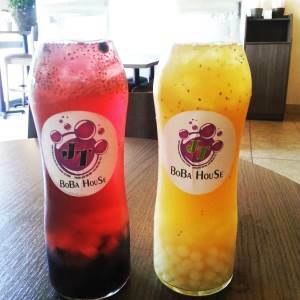 JT Boba House specializes in flavored and milk tea. 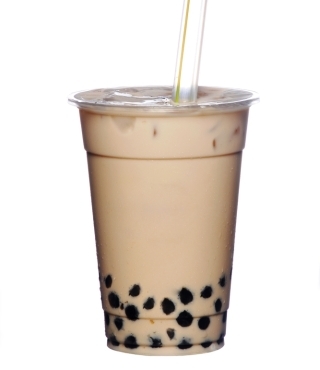 We use only real dairy products in our milk tea, and offer a wide variety of flavors to choose from, including coconut, coffee, and ginger. Try our Flavored Milk, you will relish it like never before, the taste will bring you back. 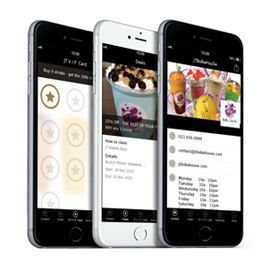 Our specialization is in fun frozen treats & flavored Boba Tea with Tapioca Pearls. 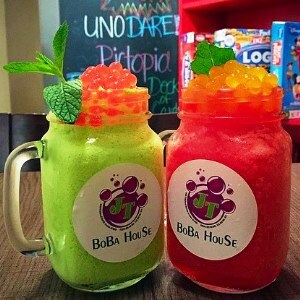 Nothing helps you cool off faster than a shaved ice or slush from JT Boba House. Featuring light, fluffy ice and fresh toppings, you’ve never experienced a frozen treat quite like this before. 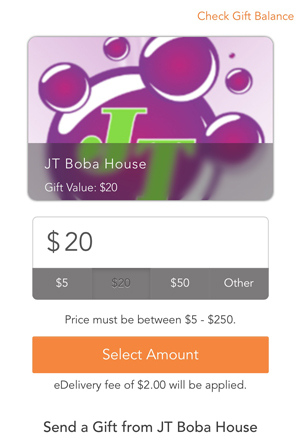 Gift your friends and family with a eGift Card to JT Boba House! 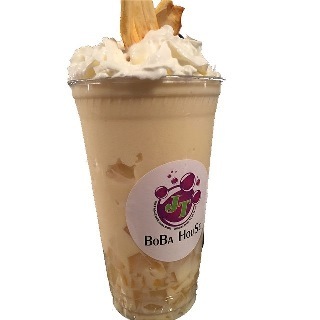 "This is the first Boba House that I have visited and I have to say that I am impressed. This is a nice place with friendly staff and the smoothie I tried out was delicious. 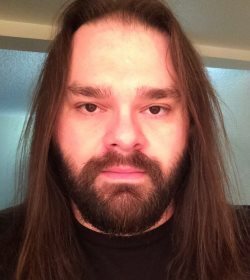 I look forward to coming back in the future." 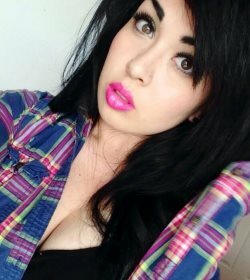 "Good place for a Boba drink. 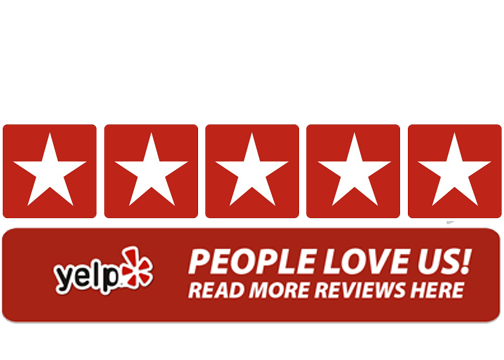 Recommend it to anyone willing to try the unexpected. 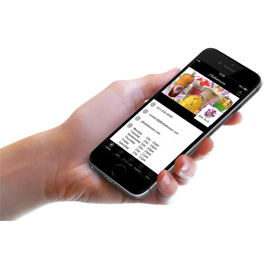 Wait time is reasonable but worth it." "OMG...today was my first time trying this deliciousness in a cup. I had a reg size mango/pineapple snow with mango boba. 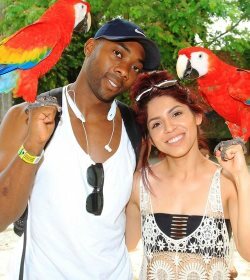 It was AMAZING!!!" "I absolutely love this place. Always fast and friendly! They know how to mix the milk tea just perfect so it isn't really sweet. 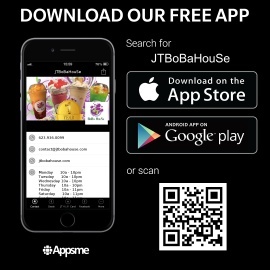 Download their app for discounts and their reward program!"